A Baby In Cardiac Arrest And An Emergency Dispatcher Who Did Not Know Telephone CPR Emergency dispatchers play a key role when people go into cardiac arrest, but there are no national requirements that they be trained in telephone CPR. 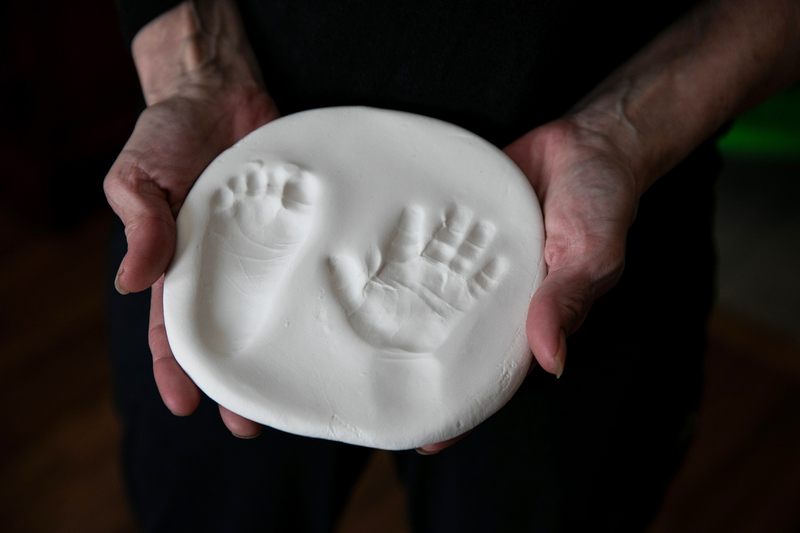 Barbara holds an imprint of her grandson Alijah's hand and foot that she was given after he died. Jessica, the baby's aunt, called 911 when he was found limp. The operator failed to recognize that the baby was in cardiac arrest, meaning that his heart had stopped and he was not breathing, according to three emergency medical experts who reviewed a recording of the 911 call.